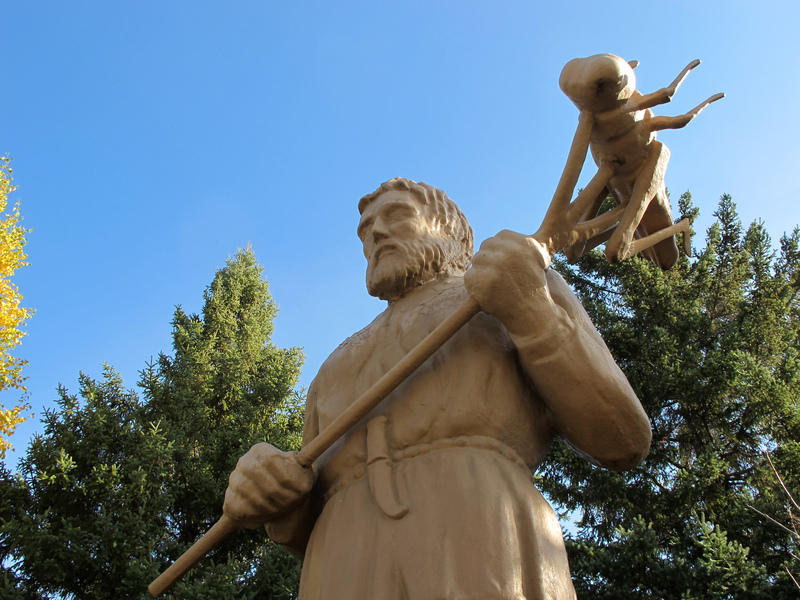 "Who is St. Urho? What is the Free Church free from? What happens at the Seventh-Day-Adventists' place on the eighth day? And what about the Finnish revivals?" For those heading to Helsinki this year for the International Society of Biblical Literature and European Association of Biblical Studies Meeting, there's a great opportunity to participate in a guided tour (in English) led by a Finnish theologian. I've walked the streets of Munich with him, where I've lived for over two years, and he was able to show me some stuff in the city I hadn't seen before, and gave me a fascinating introduction to Laestadianism and Joseph Ratzinger's views on Purgatory -- so I'm looking forward to what he'll be able to show and tell us in Helsinki. Information and tickets are available here. With Sky Sports – who last had rights to the season's last Major in 2016 – neglecting to add the title to its inclusion, and a year ago's erratic manage BBC turned out to be not as much as a win, the PGA of America has withdrawn from its customary model to give live spilling rights to the British-based Eleven Sports, an organization claimed by Leeds United proprietor Andrea Radrizzani.